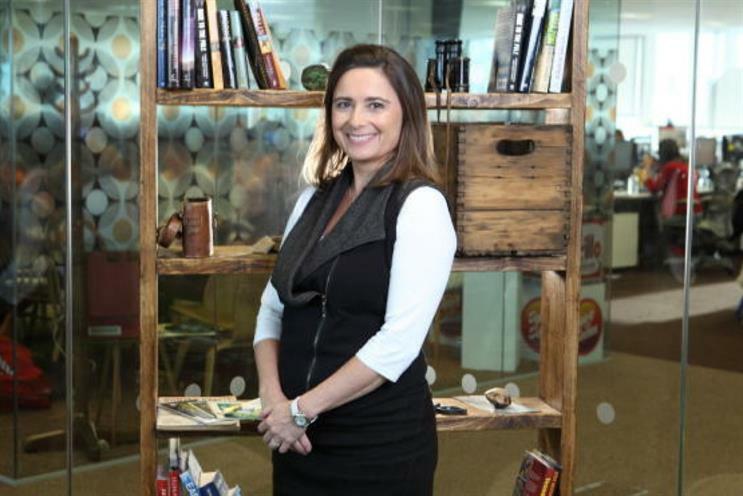 Julia Jordan, executive director, business and operations at UKTV, is leaving the broadcaster after 18 years with it and its preceding operations. Jordan has played a key commercial role in the formation of UKTV, which now hosts 10 channels - Dave, Gold, Watch, Alibi, Yesterday, Eden, Drama, Really, Home and Good Food. Notable success for the broadcaster includes introducing the UK to 'Dynamo: Magician Impossible' on Watch. Jordan has held her current role at UKTV for seven years and was part of the Flextech TV business, Virgin Media TV and NBC business that preceded its formation. For a brief period Jordan was appointed acting chief executive following David Abraham’s exit to lead Channel 4 and before the arrival of Darren Childs. Earlier this month, UKTV posted record revenue of £262m, and an operating profit of £71m. In the first half of 2014 UKTV has overtaken the Channel 4's flagship channel in adult 16+ Share of Commercial Impact (SOCI) delivery. Jordan told Campaign: "A key reason for such a very long and happy tenure has been the constant challenge that the ever more successful business has offered. "I can truly say that there has never been a dull moment and overall it has been a thoroughly exciting and fulfilling journey. "I was privileged to be the leader of some fantastically talented and motivated teams, and I am very proud of the strong commercial relationships that we have built together with our key partners." In addition to her role, Jordan also established and led UKTV’s Corporate Social Responsibility programme, ‘Give.Help.Share’. No one from UKTV was able to confirm Jordan’s exit or comment on any plans to replace her at time of publication.